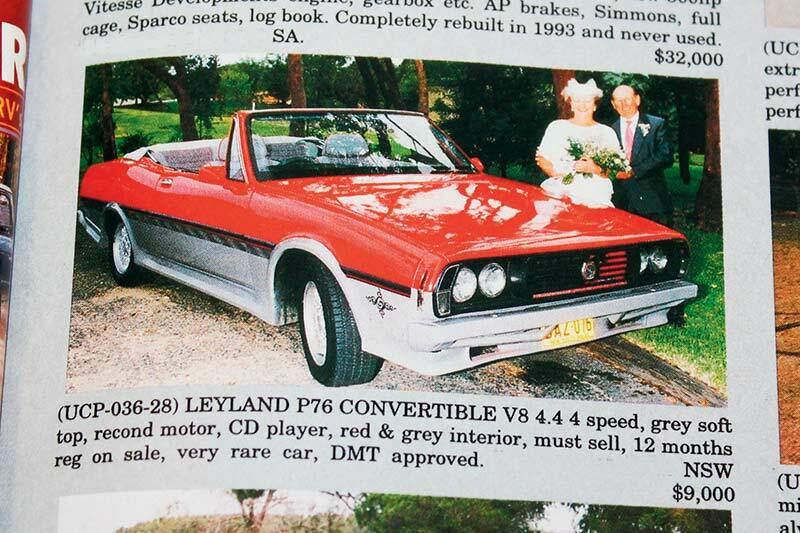 Years ago there was a well-executed P76 Ute that raised questions about Leyland-built prototypes. However we are convinced that, like the ute, this interesting aberration was unofficial and the product of some creative owner’s enthusiasm. By the 1990s, rust had wiped out most of the P76 population but if you could locate a decent shell there were plenty of new panels still available and anything was possible. Hiding a couple of hefty girders behind the sill panels would deal with rigidity issues and deliver a structurally-sound soft-top. So P76 fans, where was it built, who by and has it survived? Hard as it might be to believe, Renault’s 16TS hatchback was viewed 50 years ago as a practical alternative to 1.6-litre Alfas and BMWs. 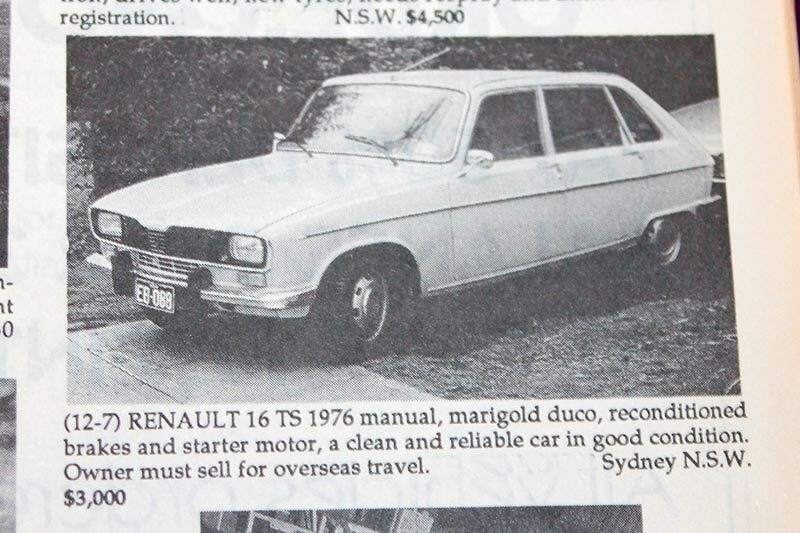 Lots were sold during the late 1960s but inflation and import costs were killers and by 1976 when this 16TS hit the road, it cost more than a V8 Torana Hatchback. So, where have all these versatile Renaults gone? Unique Cars’ archive revealed just one offered recently for sale; tatty and priced at $2950. The Aussie Frogs web-page saw members discussing several 16s currently under restoration. So they do still exist. 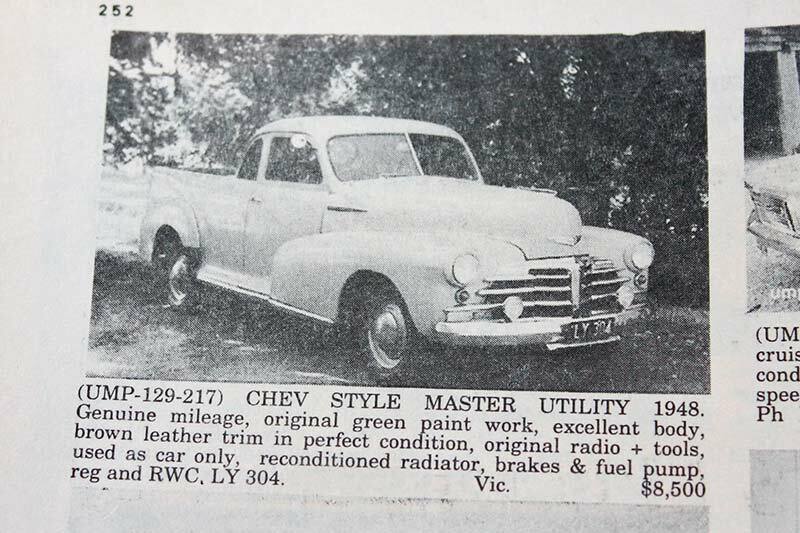 By 1948 when virtually every local vehicle assembler had a ‘coupe utility’ in its range, General Motors-Holdens was a leading proponent of the ‘ute’ market. 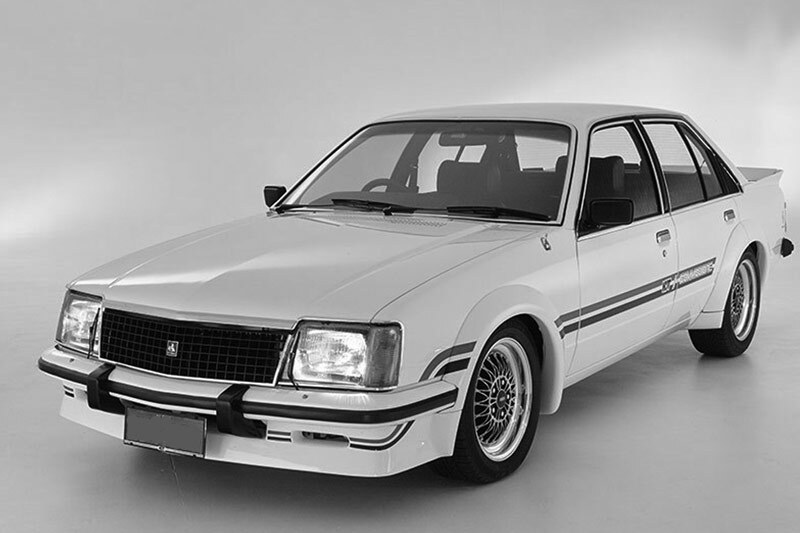 Two Chevrolet versions were available: the basic Fleetmaster and the leather-trimmed Stylemaster. The radio was non-standard, very expensive at the time and prestigious. Lots of these Chev utes were left to rot on rural properties but they were tough and plenty survived long enough to be restored. Unrestored examples like this would have been very scarce and outlaying $8500 rates as a smart investment.